There are a couple of different ways in Streamtime to find out which of your invoices have been paid. This can be done either by recording a payment in Streamtime itself, or by doing this in Xero or QuickBooks and pulling the payment information through to Streamtime. To mark an invoice as Paid in Streamtime, simply click Record Payment on the invoice. Streamtime will give you some options - to elect the date paid, the amount paid, and the ability to add any necessary notes or information about the payment. Once you've confirmed the payment, the invoice will receive a Paid status. Many of our customers take advantage of our integrations with Xero and QuickBooks in order to make managing accounts a bit easier. Read more about our Xero integration here, and our QuickBooks integration here. 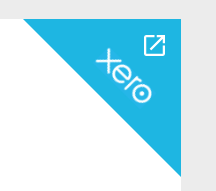 Any invoices sent to Xero/QuickBooks from Streamtime will remain with a status of 'Sent to Xero/Quickbooks'. This is by design, as Xero does not notify Streamtime of any subsequent changes to the invoice. 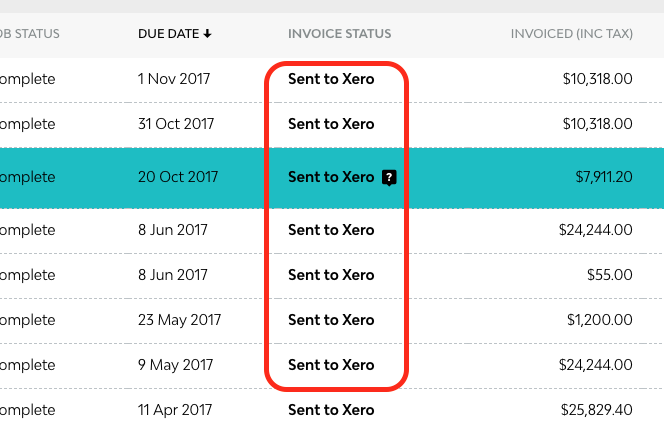 This creates the possibility for an invoice to be marked as Paid in Streamtime, but able to later be amended in Xero, potentially incurring an outstanding amount that was not accounted for in Streamtime. In this case, Streamtime would incorrectly state the invoice was Paid. Hovering the mouse over the ? next to the invoice status in Streamtime will force Streamtime to check the current status of the invoice in Xero. 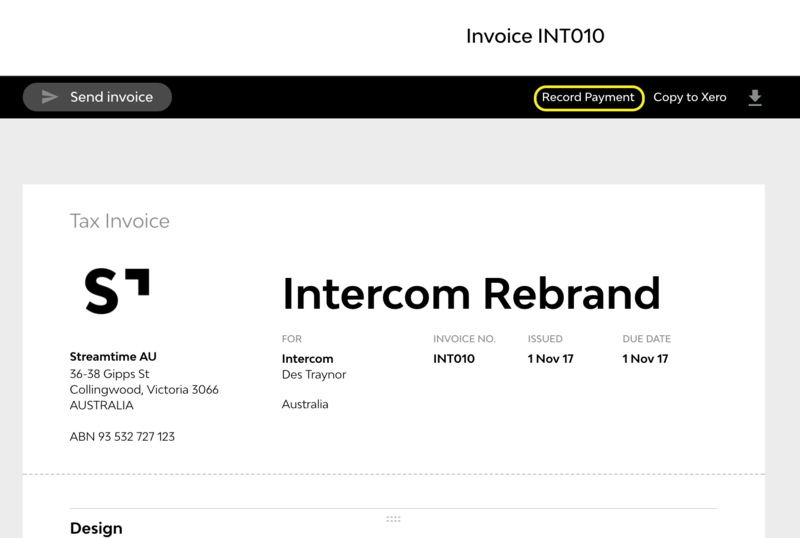 Many users tend to record their payments in either Xero or QuickBooks, so we created a tool that allows you to pull payment details of an invoice back into Streamtime. 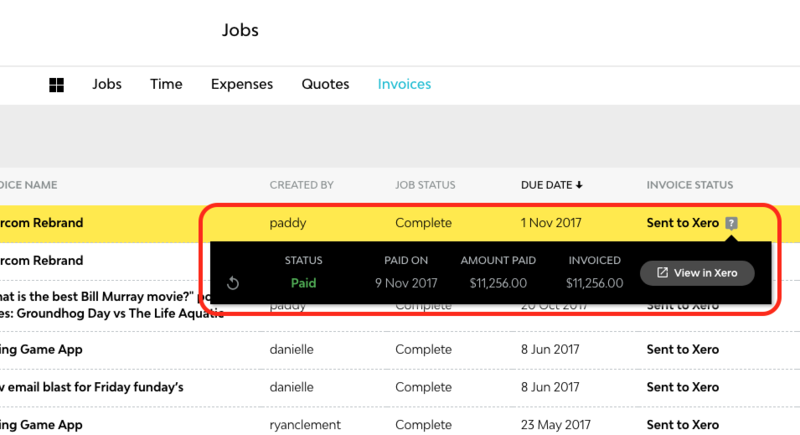 Once you have created an invoice, sent it to your accounts package, received the payment and recorded it in Xero/Quickbooks, you can pull through certain details about this payment into Streamtime with a single click. 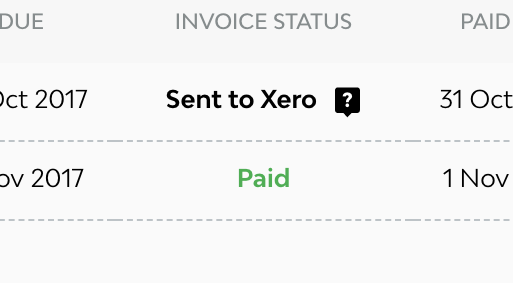 For Xero users, you'll be able to see the date the payment was received, along with the amount paid. For QuickBooks users, you'll be able to see the amount paid. Just open up the list of invoices attached to a job, find the invoice you're after, and click the refresh button - too easy.